In order to study conversations by measurement and corpus building, we are developing an environment called IMADE (the real world Interaction Measurement, Analysis and Design Environment. In addition to multi-modal sensing devices, such as the wearable motion capture devices or eye mark recorders, we plan to introduce biological and brain measurement devices so that we can observe the internal activities and their interdependencies of each participant in a given conversational situation (Fig.1). 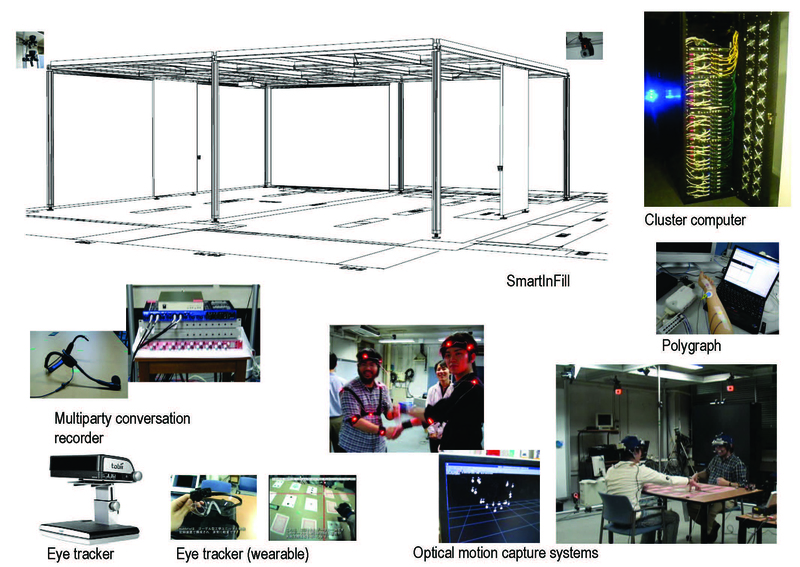 Fig.1: Devices and sensors to sense the interaction behavior.